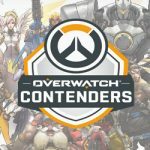 The inaugural Overwatch Contenders season in North America is now underway as the the first phase of qualifying concluded over the weekend. 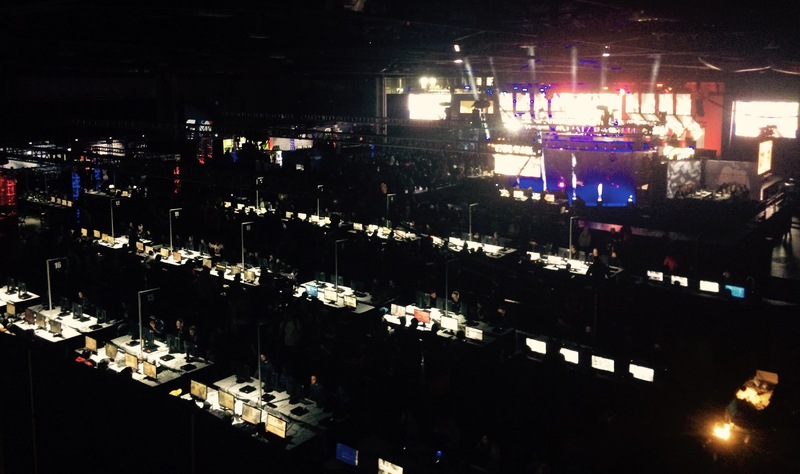 Sixteen teams made it through the 600-team Season Zero online tournament. 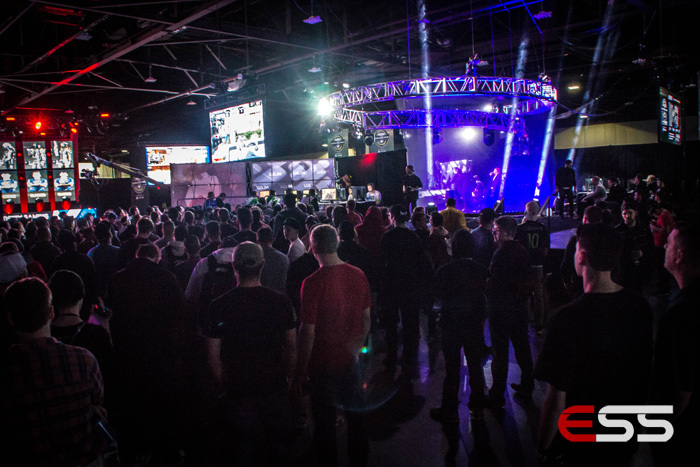 A $50,000 prize pool is up for grabs in the region. 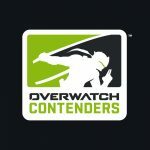 The top teams will be invited to Overwatch Contenders Season One, and the resulting LAN event will have a $100,000 prize pool per region. 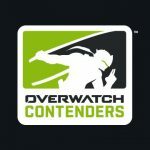 Overwatch Contenders action continues with the Europe Open Qualifiers on June 10-11 at 11 a.m. PDT. 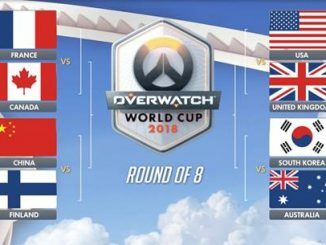 Group stages will begin on June 17 with Europe and June 18 with North America. Following the decisive relegation matches in last week’s Crucible, this week’s Heroes of the Storm action heads to Stockholm and Jonkoping, Sweden for the first global Heroes of the Storm tournament of the year: the Mid-Season Brawl. 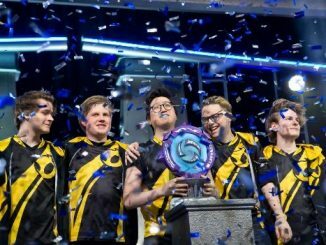 The top Heroes Global Championship (HGC) teams in the world are competing for a share of the $250,000 prize pool. On Saturday, the first stage of the Mid-Season Brawl begins. 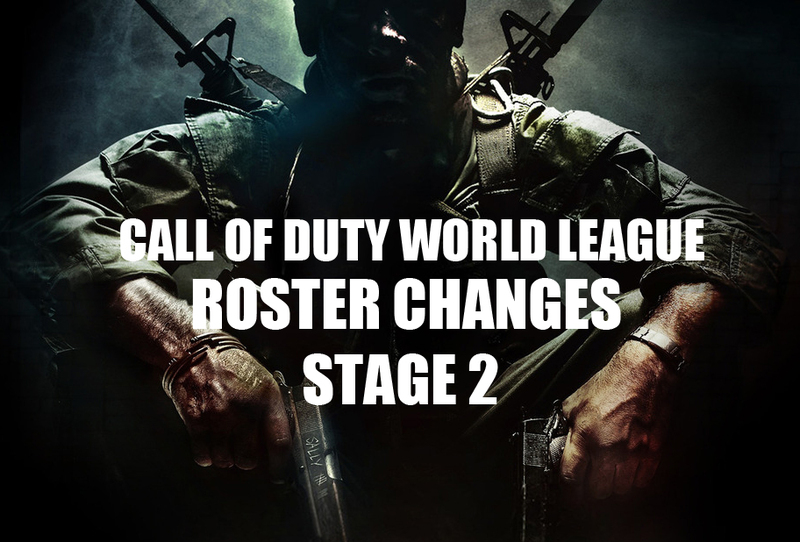 Stage One is a point based group tournament where the bottom two finishers from each group are eliminated. 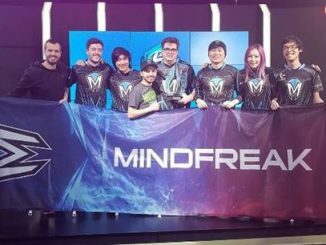 The top eight teams will move on to Jonkoping where they’ll compete at DreamHack Summer 2017 in the second and final stage that will determine champions of the Brawl. 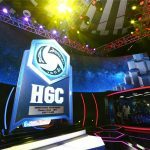 Check out the schedule and matches on the HGC site. 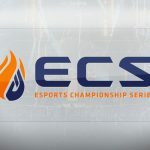 The Esports Championship Series (ECS) has announced the talent lineup for the ECS CS:GO Season 3 Finals and there are a number of well known hosts and analysts from the CS:GO community and beyond on the roster. 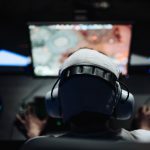 The announced Esports talent includes hosts Rachel Quirico, Alex Richardson and international man of mystery Pala Gilroy Sen, as well as observers Jamie Hall and Conor Blomfield. 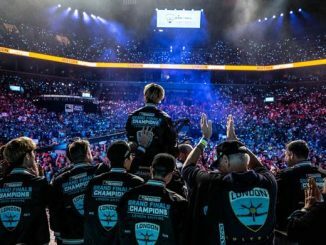 Also in attendance are the UK’s very own James Bardolph and Daniel Kapadia, as well as Anders Blume and Henry Greer on commentary, with world renowned CSGO analysts Duncan Shields, Janko Paunović, Tomi Kovanen and Sam Marine bringing you their riveting insight as the action unfolds live at Wembley. The Finals will begin on June 23rd and run through the 25th at the SSE Arena Wembley in London. Fans at home can watch the tournament via YouTube. This week drinks company Red Bull further committed to their role in the fighting game community by announcing the Red Bull Smash Gods and Gatekeepers, a wo-day Super Smash Bros. Melee tournament. At the event, fans can team up to compete with their favorite Smash pros. The players scheduled to attend are Joseph “Mango” Marquez, Justin “Plup” McGrath, Zac “SFAT” Cordoni, Daniel “ChuDat” Rodriguez, Justin “Wizzrobe” Hallett, Jeffrey “Axe” Williamson, Jason “Mew2king” Zimmerman and Red Bull Athlete, William “Leffen” Hjelte. The event will take place in Los Angeles, California on September 2-3, 2017. For information and registration, visit the website. 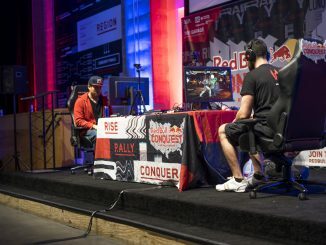 Red Bull has made strides in recent years to showcase the fighting game community and hold tournaments around North America to discover and promote new talent on the scene. Currently Red Bull is also running the Spring Red Bull Proving Grounds: 3v3 Street Fighter tournaments in various cities around North America that will culminate in a LAN championship tournament on June 24th and 25th.